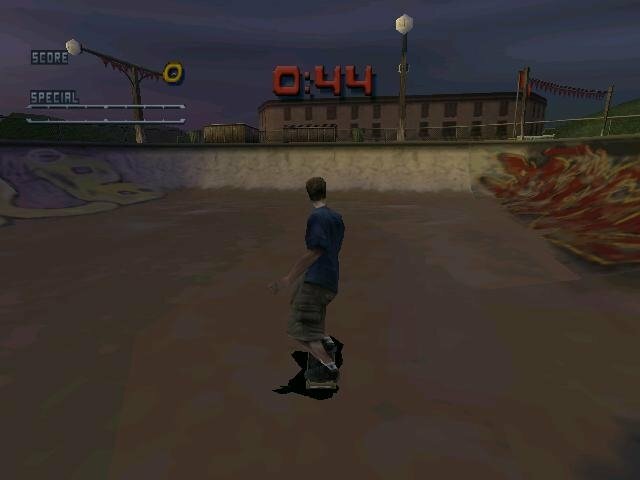 Tony Hawk is the undeniable king of skate and the main character of one of the most popular PC games about this urban sport modality. 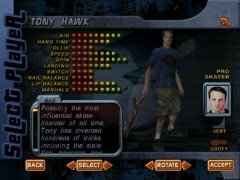 In Tony Hawk's Pro Skater you will have to emulate the know-how of Tony Hawk, displaying your best tricks. Tony Hawk's Pro Skater is a skate game that invites you to get on your board and complete different missions. As you advance, you will unblock new characters, settings and components for your skateboard that will help you to improve your performance, do complicated tricks and beat records. 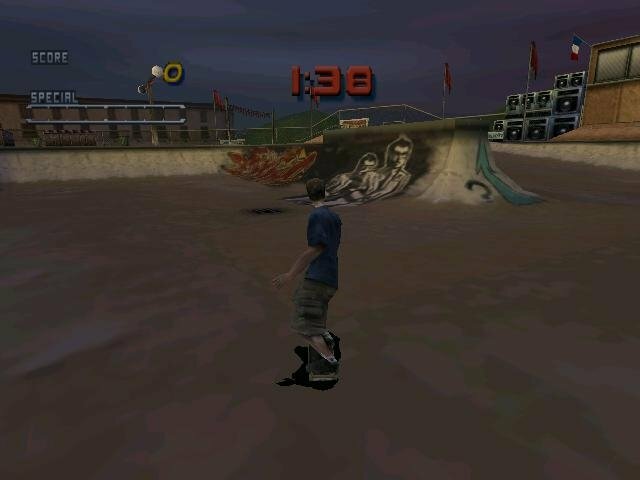 As well as the great Tony Hawk, the game includes other stars from the skate world: Bob Burnquist, Steve Caballero, Kareem Campbell, Chad Muska... Each one with their own skills. While some are specialists in air somersaults, the other are grind experts. 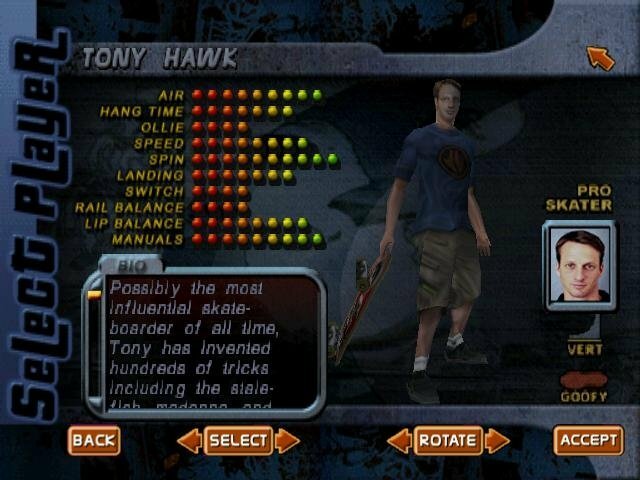 Choose your character among the best skaters in the world or create your own personalized skateboarder. 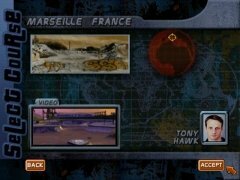 Includes an editor of parks to create your own settings. Purchase new boards and axles. 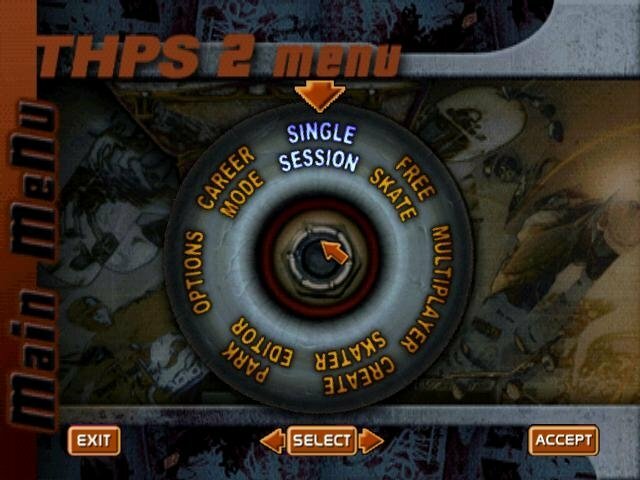 Includes a game mode for 2 participants.